If you want your guests to appreciate your events, then let us organize these for you. 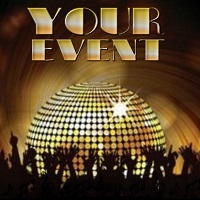 We have a team of experts who are known throughout the city for their remarkable event organizing skills. We know the requirements of different clients and we design our services as per these varied requirements. All the event planners who work with us are experts in their fields and their substantial experience gives them an edge over others in the industry. We organize events by keeping in mind the varied budget of different clients. We organize both Private and Corporate events. For us, the location is the real charm of any event and we see to it that we organize events in the best of locations for clients. So, if you want to organize splendid events, then contact us and go for our services. We operate throughout Himachal Pradesh and the rest of the country.